Hopefully Thor: Ragnarok will rank much higher. 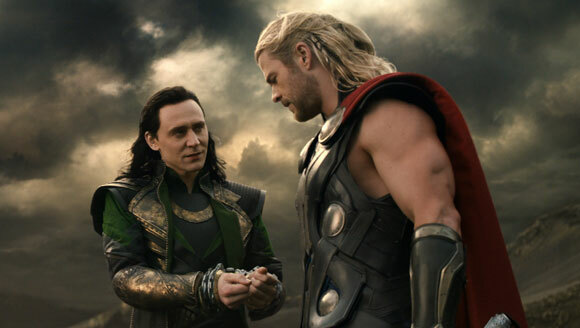 Featuring Chris Hemsworth as the loveable goof, enjoying every bit of screen time, especially with the MCU’s best villain to date Loki (Tom Hiddlestone), Thor: The Dark World unfortunately suffers from a main antagonist who’s a ‘generically evil elf-guy’ and the action lacks the heart and entertainment of the rest of the MCU. The most memorable part of the film is a distinct lack of accuracy of the London Underground as Thor is reassured Greenwich is only 3 stops from Charing Cross. None of the films on the list are bad, but Joe Johnston’s only directing job in the MCU is a misfire. 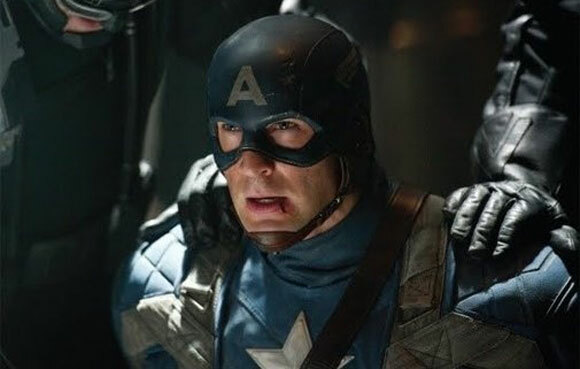 There are plenty of cheerleaders for this film especially its mid-film musical montage, but the GGI is tired, the origin repetitive, howling commandos wasted, Tommy Lee Jones is sleepwalking his role and as future films show Captain America is best when he is out of his time. This is also another example of generic villain failure with Hugo Weaving as Red Skull. 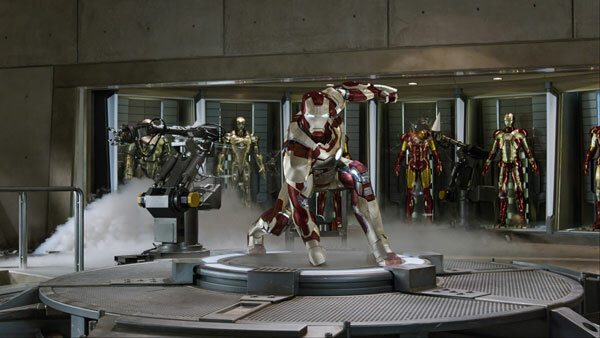 Director Jon Favreau fresh from the success of the first Iron Man, which launched the MCU, was clearly not allowed to make an Iron Man film, but instructed to make a number of set ups for future films. The character of Tony Stark is always watchable and the supporting characters like War Machine and Black Widow are good, but the film never achieves a cohesive whole. This was the second film of the MCU that almost stopped it before it got started and led to a recasting of the lead character. 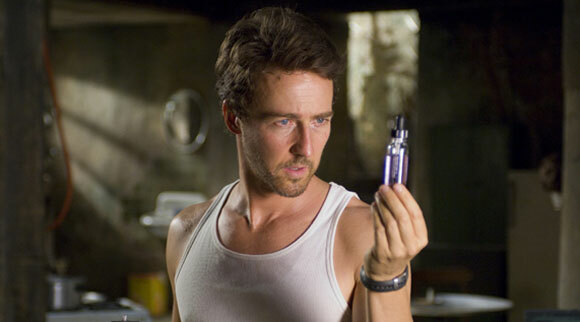 Edward Norton is fine in the role (not as suited to it as Ruffalo) and an origin story is wisely avoided. Whenever this pops up on a lazy Sunday afternoon the level of enjoyment always surprises, despite the apparent weightless CGI-finale fight. Whilst it is less cerebral than Ang Lee’s previous attempt it is certainly much more fun. A sequel to a genre defining film was always going to be tough. 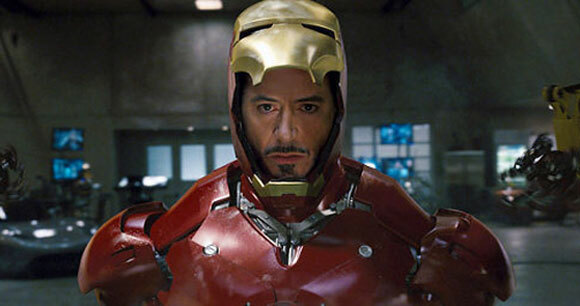 The Avengers sequel suffers from the Iron Man 2 flaw of having to do too much set up for future films. Having all the Avengers in the same film for the second time round didn’t have the same impact and is another case of a wasted villain, this time voiced by James Spader. The opening sequence CGI, especially Thor’s movement, is unforgivable, it already looks dated. The introduction of The Vision is fun and when the Avengers are just sitting around talking there is plenty to enjoy, but this is definitely less than the sum of its parts. This is the MCU film that really suffers from origin fatigue. Despite the great cast including Benedict Cumberbatch and Mads Mikkelsen, we have seen this all before apart from one unique aspect: the visual flair and unique cinematography. Bringing in director Scott Derrickson with his horror credentials was an inspired choice and the visual mastery is a high point for the MCU. The finale is also a nice antidote to the city levelling, spaceship falling, third act repetition of previous MCU films. Another inspired directorial appointment as Shane Black was reunited with his Kiss Kiss Bang Bang star Robert Downey Jnr. 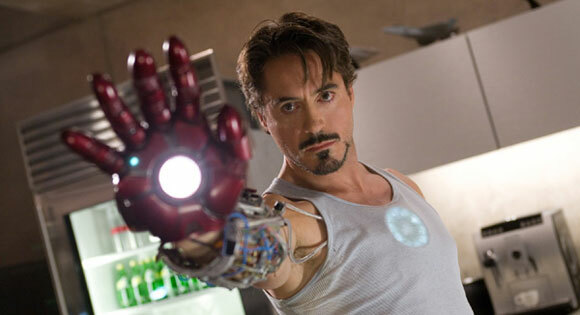 Learning from previous mistakes this Iron Man film is allowed to be its own self-contained tale. 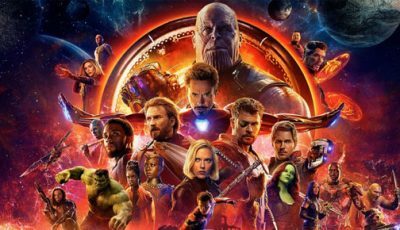 This is far from a typical Marvel film as the flourishes of Stark’s persona combined with Shane Black’s dry humour and Ben Kingsley’s Mandarin twist is met with a roar of laughter or sigh of despair depending on how much this you like this film. The MCU has achieved a number of great things but I never thought they would make me interested in seeing a sixth Spider-Man film in 15 years. Dispensing with the origin including Uncle Ben, introducing the character as part of an ensemble film first and having Tony Stark as his mentor, created a winning formula. 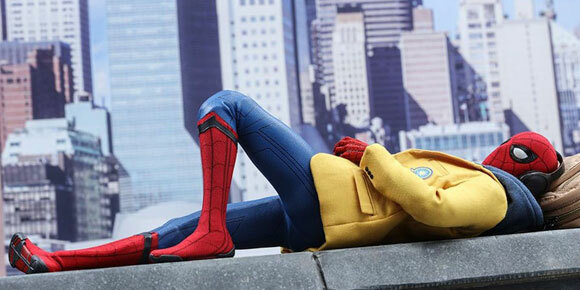 The film allows Peter Parker to be a teenager who makes mistakes to humorous effect and the scaled down plot with Michael Keaton as the Vulture created the best Spider-Man film ever. The film that began it all and the fact that it only makes number 8 is testament to the consistently high quality output of the MCU. 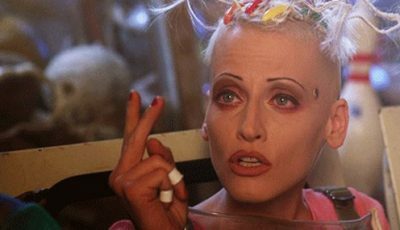 With hindsight everything about this film was a big risk, taking on a lesser known comic with a scandalous leading man trying to break back into Hollywood. The result is a fun origin story complete with an irreverent ending that is always an entertaining watch that barely puts an iron foot wrong. 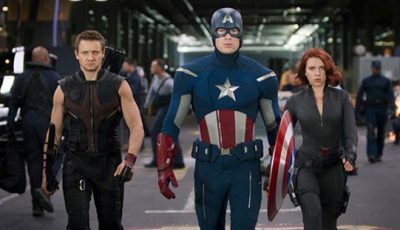 Origin story fatigue was forgotten by making a Marvel crime caper complete with every element of a classic heist film as the team slowly get together with planning and practice montages. The drastically smaller scale is not only a smart creative choice but lends itself to some great visual gags. 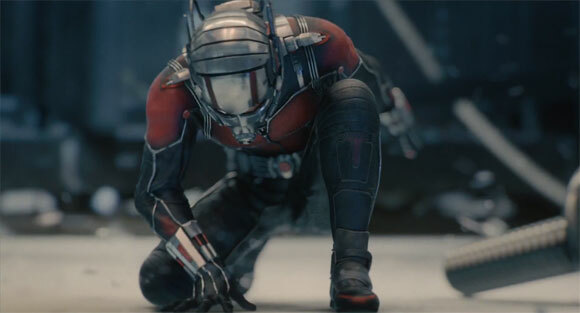 Many still lament the Edgar Wright Ant-Man that could have been, but no one expected to enjoy the final product quite as much. How do you make the Norse God of Thunder an engaging hero to fit into a wider universe? The answer is to get the Shakespearean expert himself Sir Kenneth Branagh to direct and let Sir Anthony Hopkins go into full scenery chewing mode. 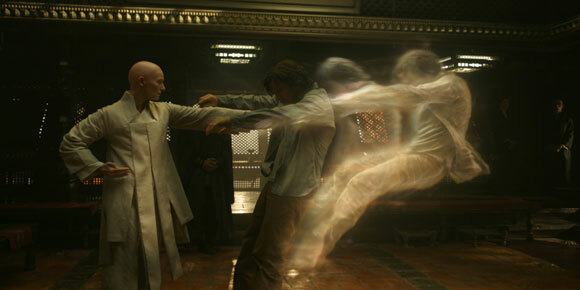 This was also the introduction of Marvel’s best villain, Loki, played to perfection by Tom Hiddlestone. The film has far more heart than its premise deserves and it lands with a much wider audience than expected. 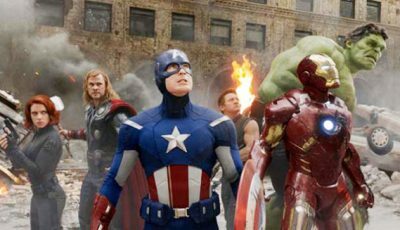 A lot of praise for this film comes from the fact it did it first, it seems logical now but at the time everyone thought Marvel was crazy to have individual superhero films combine into this ultimate showdown. The second half of the film is just an extremely entertaining extended action sequence and the Joss Whedon script is glorious fun. 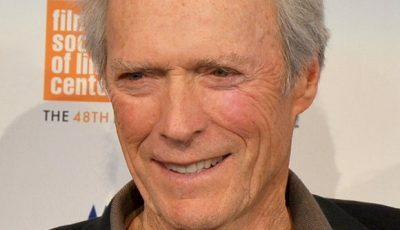 This film is as much about the cinematic achievement as its entertainment factor. Lightening can strike twice as the same formula including a catchy soundtrack follows our favourite group of galactic misfits as they take on Star-Lord’s Dad (Kurt Russell). The vibrant and refreshing approach of the original carries on into the sequel and the theme of family is handled gracefully unlike the Fast and Furious films. 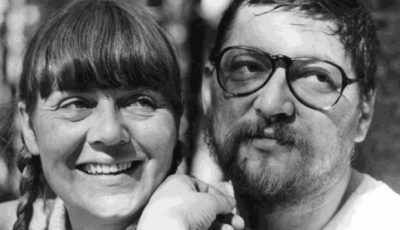 The set pieces are spectacular fun and consistently laced with charm and humour. Just the opening sequence, that features an adorable Baby Groot dancing unaware of the battle behind him, deserves a high place on this list. The skill of the Marvel formula is placing superheroes in different genres and this is the 1970s Cold War thriller. This is a huge step up from the first Captain America film and eventually gave directing brothers, the Russo’s, the keys to the MCU as they are now deep in post-production of Avengers: Infinity War. The 70s style fear of establishment is crafted well as the MCU is forever changed with the dismantling of SHIELD. 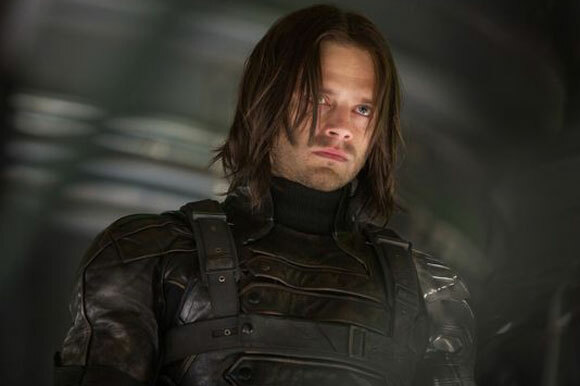 This thriller aspect brings a grit and intensity to the action scenes especially when Bucky Barnes is involved. 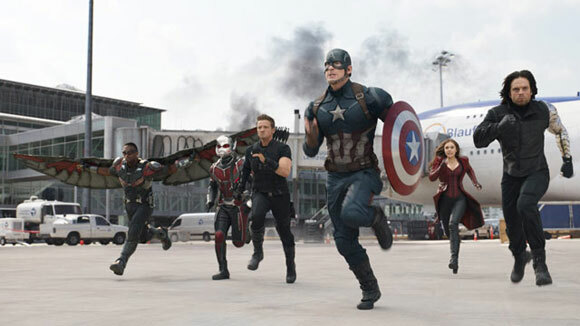 Some may think this is too high but that airport scene represents everything the MCU is. The generic villain problem is dispensed as the Avengers fight amongst themselves and yes, the conflict is forced but the results are spectacular. This is the film that Age of Ultron should have been and the introduction of the slick Black Panther and fun Spider-Man is perfect. The directors handle the vast cast well and masterfully deal with massive tonal shifts. That Ant-Man revelation, Captain America’s biceps and of course Vision’s jumper, what’s not to enjoy? Was there ever any doubt that this would be at number one? A creative risk that many predicted to be the first Marvel flop. Another star-launching performance, this time from Chris Pratt and the perfectly selected soundtrack that you can’t stop listening to. This is basically Ocean’s 11 in space, a heist of galactic proportions. Any film that makes you emotional about a talking tree sacrificing himself for a talking raccoon and his friends is doing something right. This is a group of criminals more than heroes who bring such heart and charisma to their characters you can’t help but cheer them on. We are Groot! 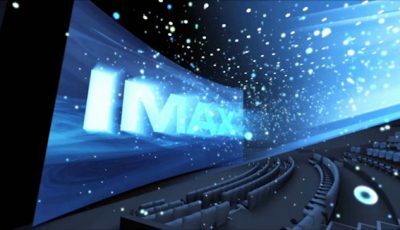 Over to you: what are the best Marvel Cinematic Universe films? 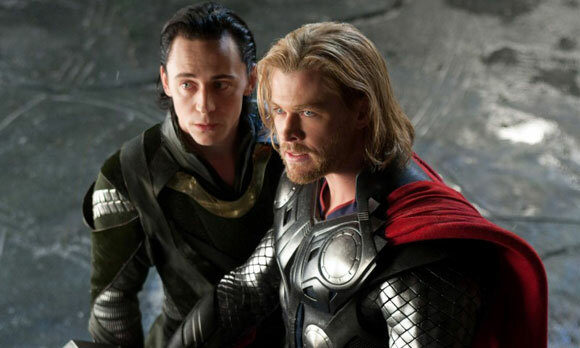 Strangely enough, Thor: The Dark World remains one of my favourites! I think my list would be book-ended by two Iron Man films – no. 2 at the bottom and no. 3 at the top! None of the films are bad there is still plenty to like in Thor 2. Iron Man 3 is my fave. Nice to see it so high in your list. Happy to see Civil War at the top I absolutely love it! The airport scene is marvel perfection! I love Iron Man 3 it’s very funny – the mandarin twist is amazing but in the end my top were the ones I have rewatched the most! Y’all are too hard on The First Avenger. That’s definitely one of the stronger ones. The first avengers was a cinematic event and so many other films have failed with ensemble casts. It does hold up as much as other on repeat viewing but I still love it. I do like the Avengers movies. I’m not sure I’d have Thor 2 at the bottom, perhaps I’d reserve that spot for Iron Man 2 or Hulk. My fave is Civil War and Winter Soldier would be up there too! Agree the bottom 3 are interchangeable and Civil War is a five star film for me! The great thing about Marvel is how they keep producing quality, even after so many efforts. Guardians 2 was another fun movie. I’m looking forward to Thor. Well done piece. I agree with most of the bottom stuff but for my liking, Iron Man and the Avengers are the number one of two on the list. Iron Man three is rubbish and both Thor’s are garbage. But that’s just me. Dare I say the number one slot was an obvious pick but kudos for nearly matching my ranking pick for pick with the rest of the MCU. I think the only place we differ is moving IM3 into the top 5. Winter Soldier, Avengers and Guardians so we’re pretty close. I think people’s lists will be very different. Everyone loved Guardians but not me. Avengers 1 and 2 are my faves with Captain America Civil War next. I liked Guardians but preferred Thor 2 and Ant Man. 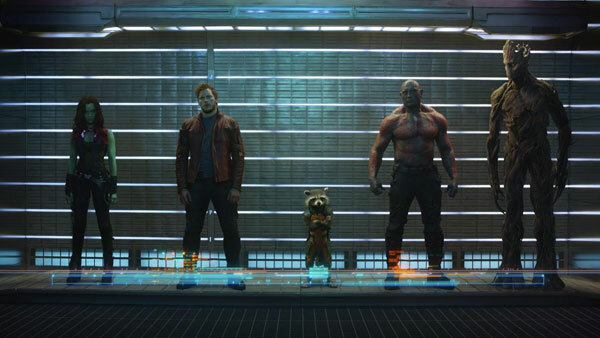 Guardians 2 would be at the bottom of my list, only better than Iron Man 2 and Hulk. Good read though! Good list. I think I generally agree with you although my favourite is The Avengers followed by Guardians. I’d put Iron Man 3 higher though. It’s a real mixed bag for me. There’s been some great ones (Civil War, Iron Man 3) and some terrible ones (Thor, Iron Man 2, Hulk, Captain America) and quite a few very average efforts (Guardians 2, Avengers 2). Aside from a couple there’s a gulf in class between the best and the rest!